We understand that windows were invented to let light in and to allow you to see out. However, glass accumulates dirt over time, requiring you to maintain it. 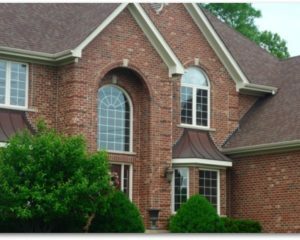 You will be surprised at how much difference a professional window-cleaning makes to the appearance of your home, inside and out. 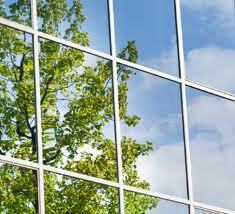 Our professional window-washers can provide the excellent service your windows need and you expect. The experts at Parker’s Pressure Washing & Window Cleaning will take the time and clean your windows until they are spotless. Even if they have developed hard stains, we are ready to work on them till they are spotless. 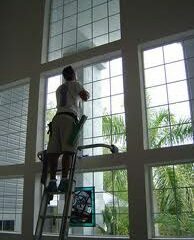 Just call us, and we will professionally clean your windows.